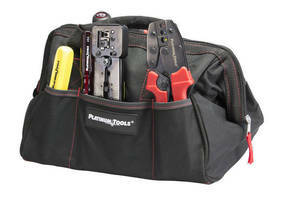 Heavy-Duty, Pocketed Bag carries tools to job site. Constructed of water-resistant canvas with nylon stitching, Big Mouth Tool Bag (P/N 4006) featuresÃ‚- 6 interior and exterior pockets for storage. 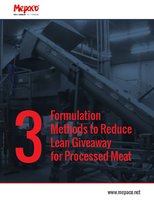 Heavy-duty construction promotesÃ‚Â durability to withstand years of use, and bag collapses flatÃ‚Â to facilitate storage when not in use. 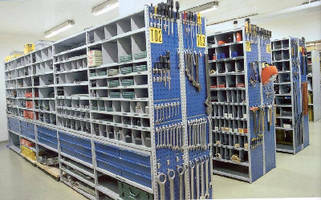 Rolling Tool Box organizes and consolidates different tool types. 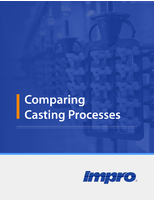 This white paper compares and contrasts common casting processes. Bike Repair Toolbox mounts in public locations. Shelving and Cabinets feature modifiable design. 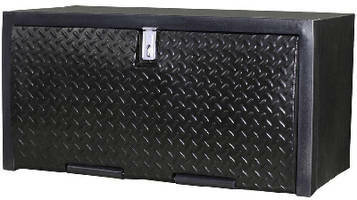 Underbody Truck Boxes create secure, waterproof storage. 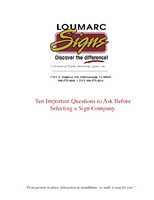 Job Site Storage Boxes feature heavy-duty construction. 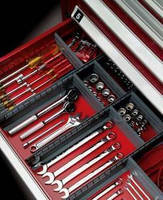 Storage Solution allows for transport of tool sets. 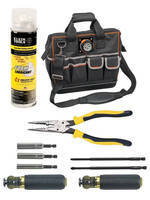 Tool Box targets professional user.